Is this another AKB scandal in the works?! 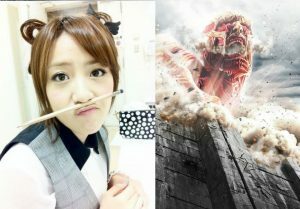 Certains members of AKB48 have been involved in scandals in the past. Here, Ichikawa Miori posts a photo of herself with a mysterious looking man! Who could it be?! That fellow is quite dandy, isn’t he? Dammit, now I don’t feel like going to work tomorrow. Is that a cool guy? I guess our interests are a little different. 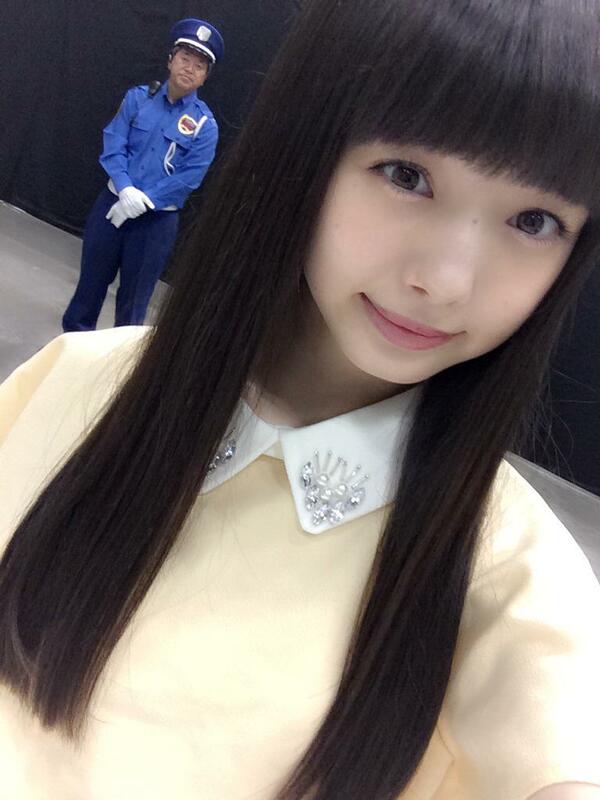 Miorin is so tiny, and there’s a tiny guy standing on her shoulder. I’m worried about old man Yoshinori now.